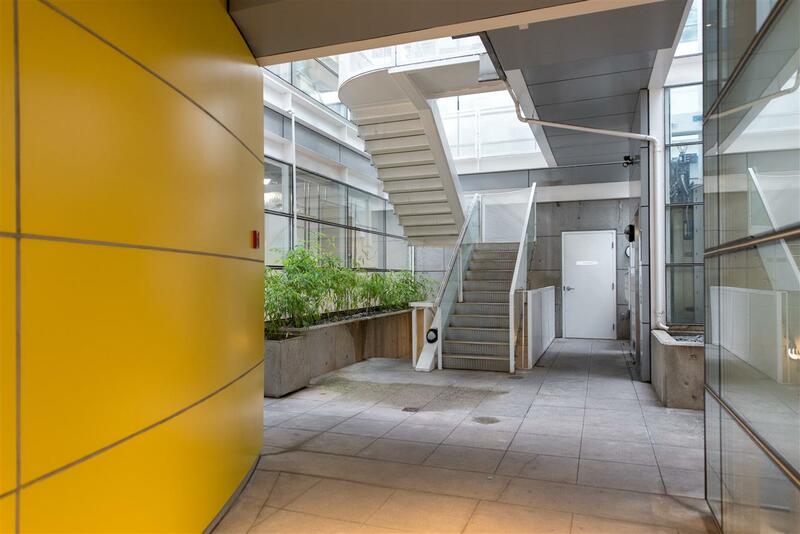 Truly unique top floor townhouse that offers you living space spread over 2 levels in the very desirable Ellis Foster building. Contemporary in design, with a balanced blend of glass, steel and cement, accented with thoughtful landscaping through the courtyard entry to your multiple private patio spaces. Yes, this special suite offers a patio off the main floor with a mountain view, as well as an additional private patio directly off the master looking south. The gas fireplace, gas cooking and a direct gas line hook up for your bbq are all top tier details you're sure to appreciate. Located in a sweet little pocket between Kits beach and Granville Island, it will allow you quick access to the seawall and everything Vancouver has to offer.